To celebrate the launch of our new website and Facebook page we are offering a super special for the rest of 2018 & 2019. Anyone who hires us to fit their new TV will receive one FREE wall fitted HDMI cable as part of the package. Ours are high quality flat cable HDMI’s specifically designed to go into walls & last. This would normally cost you $40 but for this period we will throw one in for free with each install. 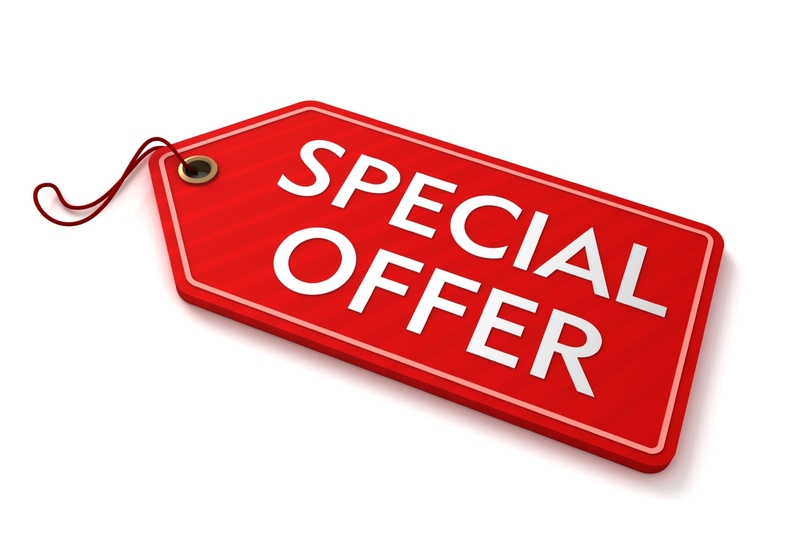 To claim this offer PLEASE MENTION this webpage when you make your booking & we will make sure you score one for FREE !